Laura J Staroski (1958 – 1994) was a member of the Staroski family. Laura was born on June 3, 1958. Laura died on August 22, 1994 at 36 years old. 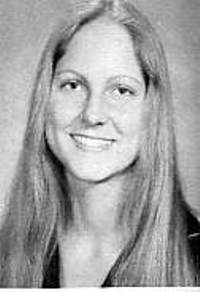 Laura J Staroski’s last known residence is at Sioux City, Woodbury County, IA (Iowa), 51106.